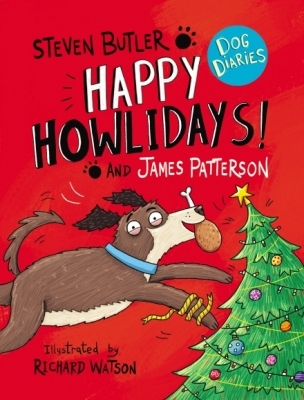 LoveReading View on Dog Diaries: Happy Howlidays! 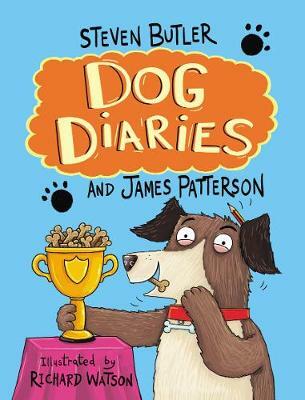 Irrepressible young dog Junior is back with a dog’s-eye view of Christmas, or as he knows it Crisp-Mouth.This will be his first Crisp-Mouth, but he’s heard all about it from one of the old dogs at the dog’s home, and now settled with the Khatchadorians is very excited at the prospect of filling his mouth with canine crispy crackers! 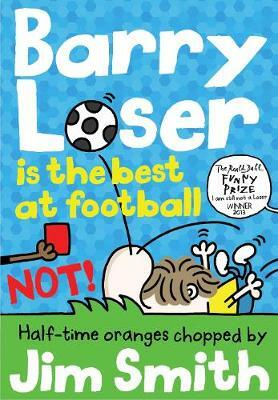 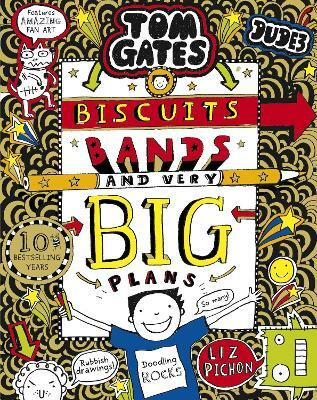 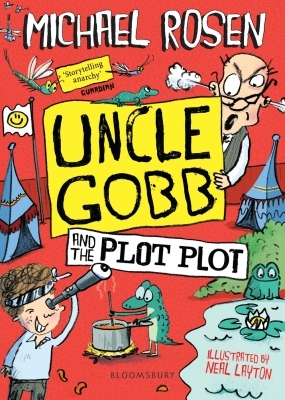 His enthusiasm knows no bounds, and it proves a real struggle to be good, especially as Junior consistently gets things WRONG… Junior’s breathless narrative style and Richard Wilson’s illustrations make this super-readable, and newly confident readers will love this funny story and its bouncy, endlessly optimistic narrator.